This long running show is lead by band leader John Knowles. Lead Vocalist is ex Joe Loss singer Terri Morgan. 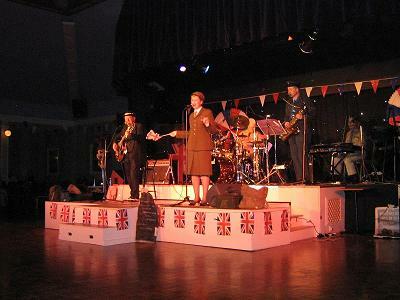 All music is played live by the band, comprising of piano, drums, saxophone, guitar, lead vocals from our Forces Sweetheart and we bring a real air raid siren! 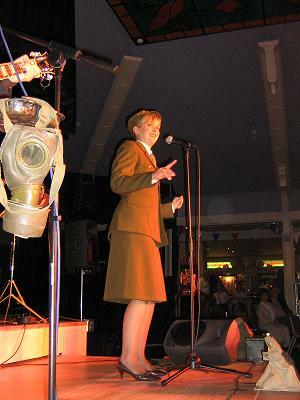 Jim The Spiv will also do Winston Churchill’s famous Battle of Britain Speeches (‘Their Finest Hour’ and ‘The Few’) ideal for an authentic Battle of Britain Ball or commemorative event – but the emphasis is on music, music, music and you can dance until you drop! Your browser does not support this audio plugin - please upgrade your browser. Bunting and waving flags are provided by the band. They travel worldwide! If you are interested in booking the show or want to contact us to find out more info them you can find our contact details at the bottom of this page or press the button below. 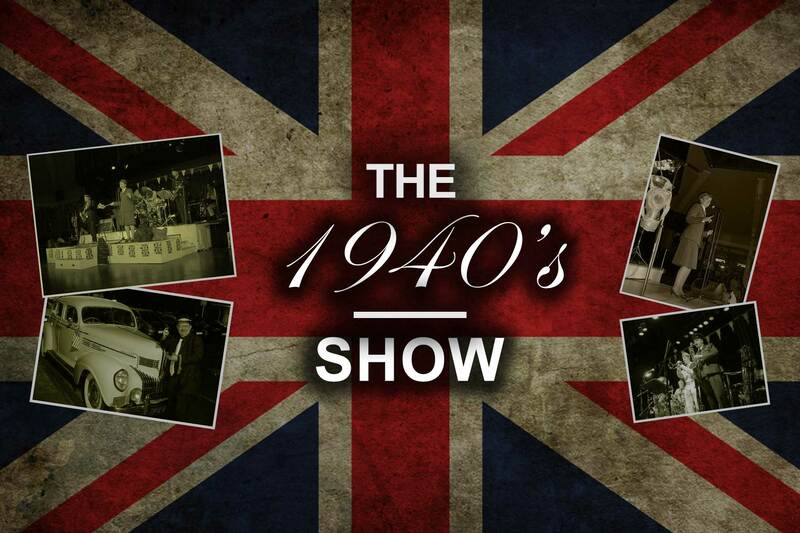 If you would like to enquire about the availability of The 1940s Show then please get in touch with us via our web form, phone number or email address below. All enquiries are hassle free.